The town of Diego Suarez, or Antsiranana, is located in the north of Madagascar in the world's second largest natural bay with the picturesque Nosy Lonja (Sugarloaf island). 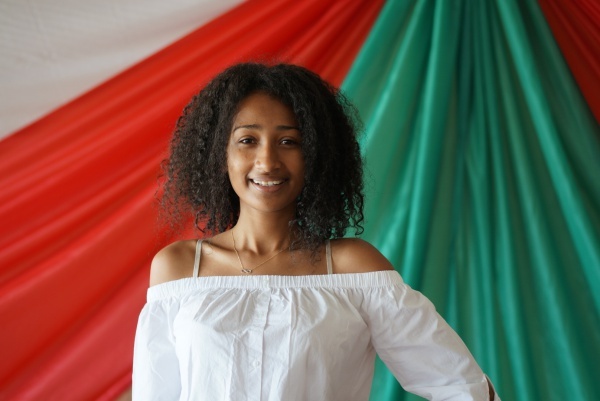 Diego Suarez is named after the Portuguese explorer Diego Diaz who came to Madagascar in 1500 and the sailor Fernando Suarez who arrived at the bay in 1506. Unfortunately Diego Diaz was rather cruel to the locals and sold them into slavery. 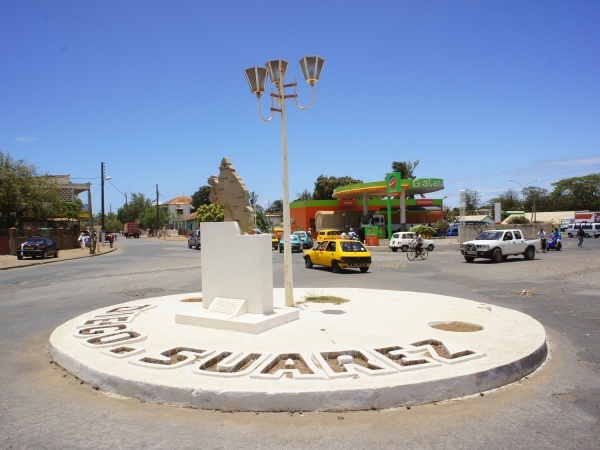 Although since 1975 the official name of the town is Antsiranana, literally meaning "that is at the seaside" in Malagasy, many people still refer to Diego Suarez. 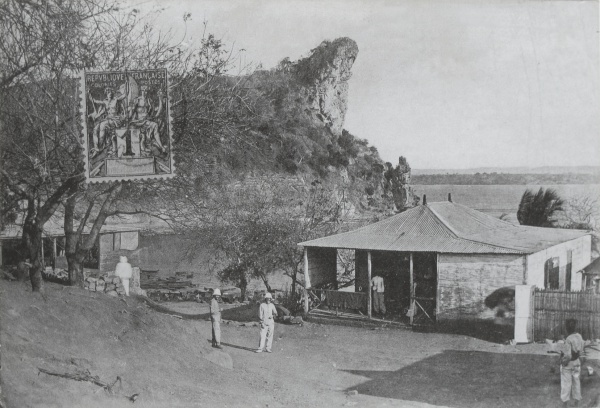 In 1885 the French Navy built a military base on the location, given the strategic importance of a deep-water harbour. During World War II Diego Suarez was under control of the French Vichy. In 1942 Britain and The Allies occupied Diego Suarez to prevent the Japanese warships and submarines from entering the harbour. Hundreds of British soldiers fell in the Battle of Madagascar. Until 1973, Diego Suarez served as a port to the French fleet of the Indian Ocean. The colonial influence of France and particularly of its navy, which occupied Diego Suarez until 1973, is noticeable in the city's architecture. Straight and parallel roads lead visitors along impressive stone buildings with columns and large balconies, decorated public gardens and incredible views of the bay. The city has its own special character, which can not be found elsewhere in Madagascar. 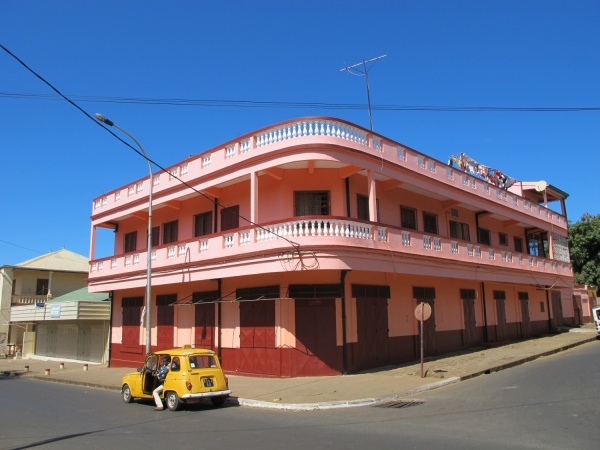 Today Diego Suarez is Madagascar's 5th largest town and after the capital Antananarivo the most modern in terms of lifestyle, shops and entertainment. 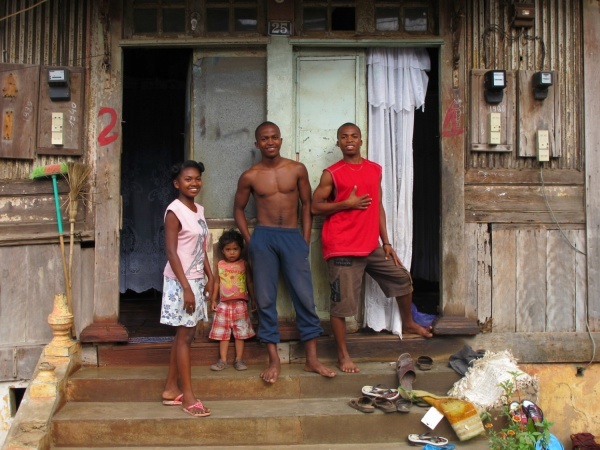 The locals are a vibrant mixture of Antankarana and Sakalava, Indians, Arabs, Creole, Chinese, Comorians and French. Most tourists discover only Colbert Street, which is framed by large, colourful colonial brick buildings with verandas. Most hotels, restaurants, tour operators and handicraft shops can be found along this street. The area south of Foch Square is more Malagasy, with local stores, street markets and the big fruit and food market. The entire town will go to sleep between noon and 3pm with its peak of awakeness during night time. The climate around Diego Suarez is hot with seven months of dry weather a year. From May to October a trade wind contributes to a pleasant temperature. Almost all rain falls between end of November and April. In those months the landscape turns from beige and brown to lush green. However, bird lovers will enjoy the dry season as birds are more visible then. There are quite a few attractions in Diego Suarez which are worth a visit. Since 2010 handwritten information boards describe in French, Malagasy and English monuments and other places of interest. 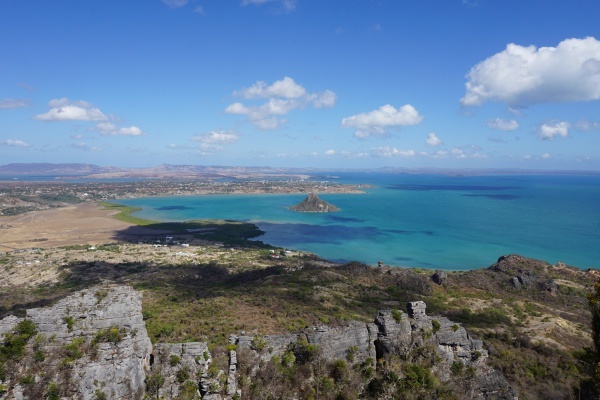 The surroundings of Diego Suarez offer some of the most beautiful natural landscapes of Madagascar. For the active travellers there are many opportunities for trekking, climbing, swimming, snorkelling, diving, kite-surfing, fishing, bicycling etc. Madaway Tours is a tour operator on Rue Colbert. Diego Cycles is a bicycle repair and hire service at the big market place. However, the available bikes are likely cheap Chinese imports. Alain runs a small bicycle repair shop. The repair shop may look a bit messy, but the work done is of quality and inexpensive. A small bar/restaurant at the end of rue Colbert.